The London Stem Cell Network is a platform for all London research groups working in the area across all London Universities and Institutes. The purpose of this event is to highlight the wide breadth of stem cell research and facilitate interdisciplinary collaboration across London Universities and Institutes. 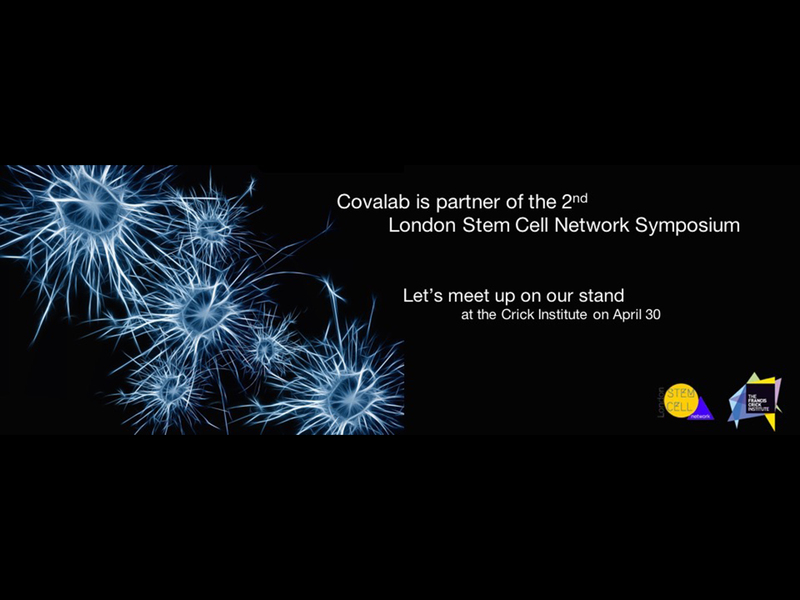 This year Covalab is proud to be a partner of the second annual symposium that will be held on the 30th April at the Francis Crick Institute. A this occasion we will have a stand, let’s meet up there! The 3rd International Meeting Building the cell will be held in Paris at the Pasteur Institute. 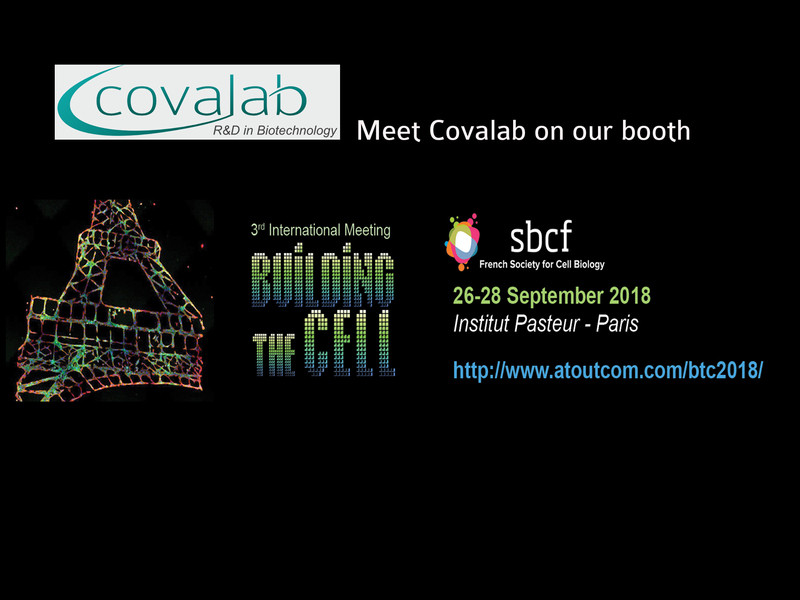 It is organized by the French Society for Cell Biology. The exocytosis-endocytosis club aims to promote all research work related to exocytosis and endocytosis and to stimulate knowledge share and spread between French-speaking researchers by organizing symposiums throughout French territory. This year, we were present on this event May 11th 2017 on the peninsula of Giens, France. During the last few years Transglutaminase research has reached a new phase of development contributing to better understanding the pathomechanisms of a broad range of diseases as well as resulting novel diagnostic possibilities and specific therapeutic strategies. 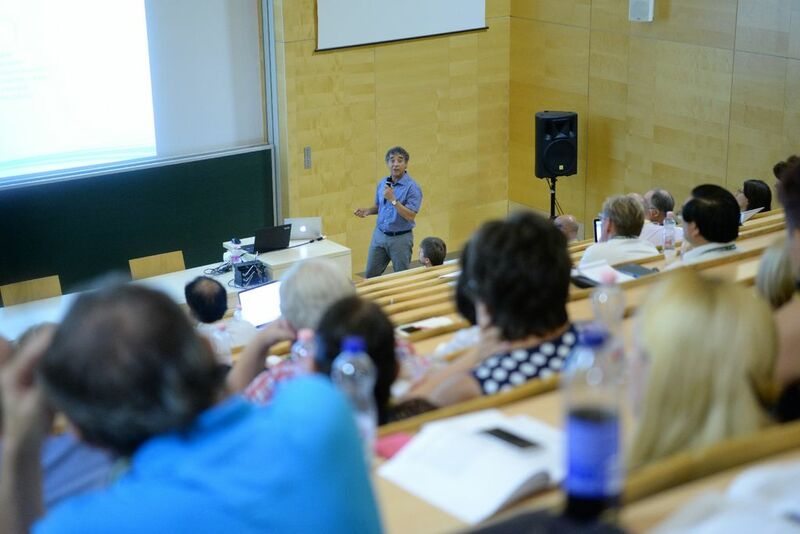 In this symposium the scientific program has covered Transglutaminases as significant players and targets in medicine including hemostasis disoders, cancer, neurological dysfunctions and neurodegeneration, infection and inflammation, fibrosis, celiac disease and skin disorders. The scientists at Covalab have been involved in the field of Transglutaminases since 1987 and are recognized by the scientific community as the main contributors. 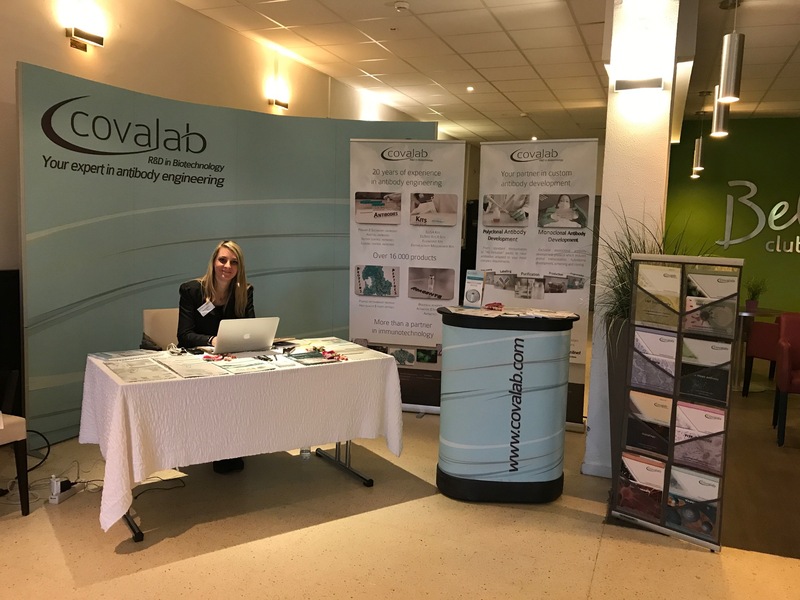 Indeed Covalab’s researchers have published several publications, organized 3 international conferences, filed 2 patents and developed several innovative products.